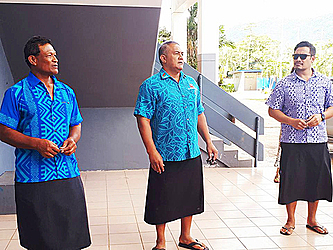 The Pacific Games Council meeting held at Taumeasina Island Resort ended on Monday. The meeting focused on the sports programme for 2019 and later on delegates toured the facilities that will be used by the athletes. 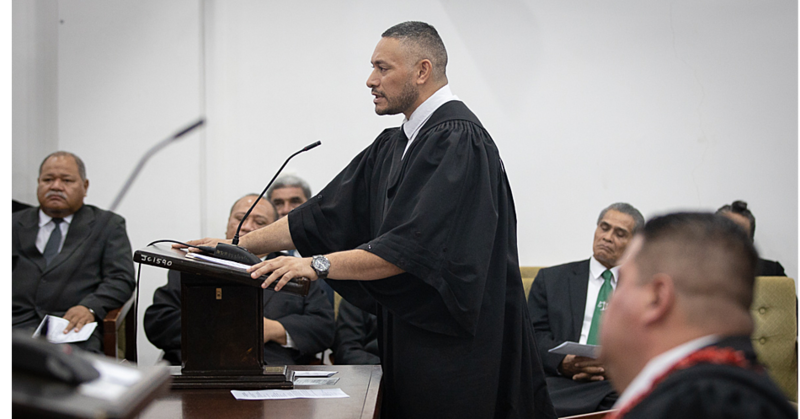 Pacific Games Sports Director, Lepale Niko Palamo said a Multicenter Gym, which will be built in Faleata, for next year’s Games will cater for netball and badminton. 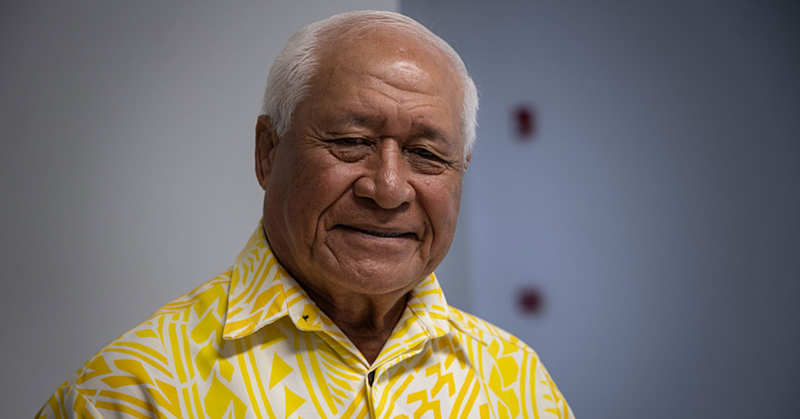 The opening ceremony for the Pacific Games will take place on Sunday 7th July at the Apia Park Stadium and will end on 20th July, 2019. There are 26 sports of which 16 are compulsory - athletics, football, rugby 7’s, table tennis, triathlon, basketball, golf, sailing, taekwondo, vaa, weightlifting, boxing, judo, swimming tennis and volley - the other 10 sports are optional. “All sports will be provided with training venues with equipment. All competition and training venues will be equipped with ice bath facilities for recovery. Also for the fitness gyms will be available on a schedule basis,” Lepale said. Athletics will be taken at the Apia Park Stadium. Archery is going to be based at the Archery Field Faleata while the badminton together with the netball games will be at the new Multicenter Gym, Faleata. Basketball games on the other hand will be at Gym 2 Faleata and at Gym 1 is where boxing will take place together with the weightlifting. Cricket will be at the Faleata Ovals, an event for both women and men. Furthermore, the football games will be held at the Soccer Stadium, Faleata. Golf will take place at the Fagalii Golf Course. Judo will be at the Harvest Center and Netball Gym Apia, the same venue for powerlifting and taekwondo as well. The lawn bowls will be at the Faleata Greens. 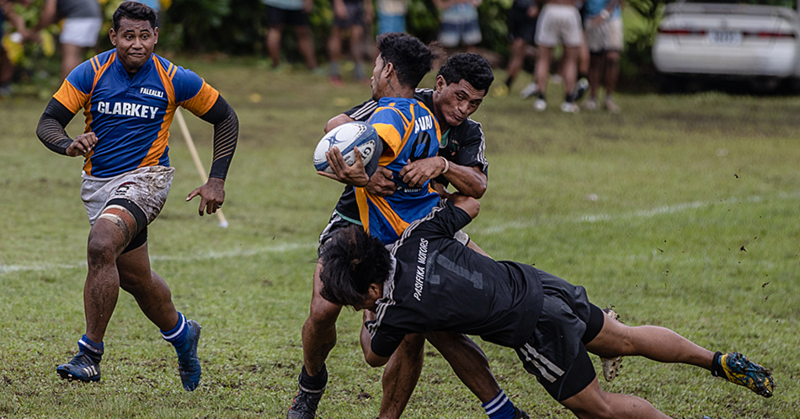 Rugby 7’s will be held at Apia Park Stadium while the Rugby League 9’s at the Marist Stadium, Lotopa and at the Saint Joseph’s College is for the touch rugby event. The sailing will be at the Mulinu’u together with the va’a competition, the shooting is at the Shooting Range Tafaigata. Squash will be at the Squash Courts, Faleata just across from the squash is the Aquatic Centre where swimming will be held. Tennis will be at the Tennis Court, Apia Park, while table tennis will be held at the Seventh Day Adventist Gym, Lalovaea. Triathlon will be at the Sogi Recreation. Indoor volleyball will be held at the N.U.S. Gym and the waterfront new beach courts for the beach volleyball.